Summer '17 is almost over! This summer was busy and fun, but I am ready for the fall. 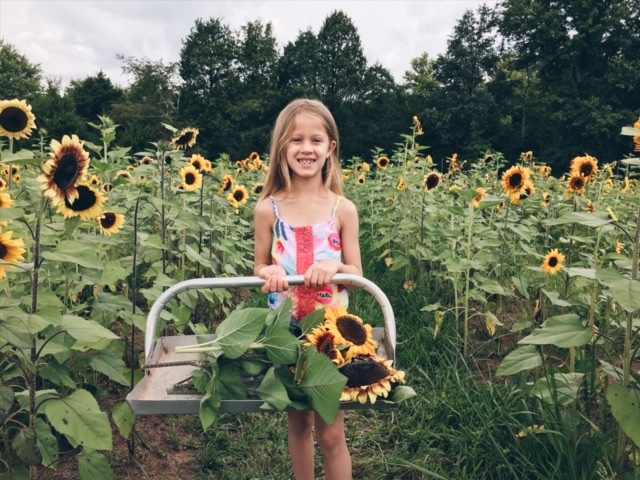 We decided to take the kids to Burnside Farms, and play in fields of sunflowers. If you live in Northern Virginia, I really recommend going. 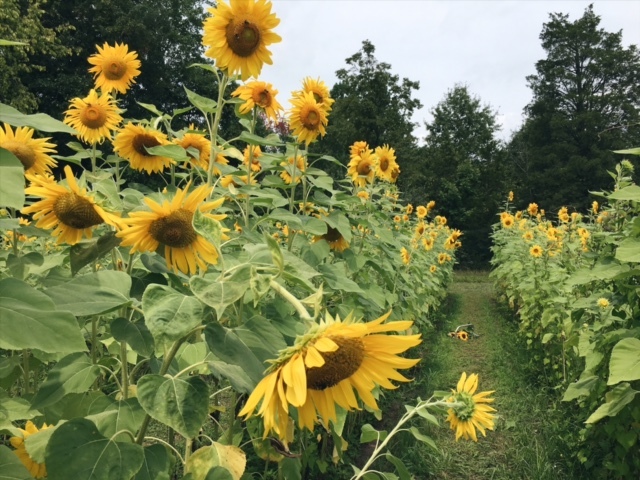 Burnside Farms is located in Haymarket, Virginia right off 66. 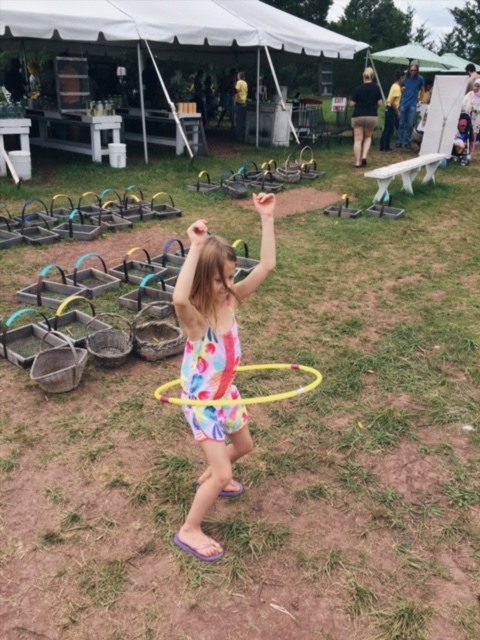 Burnside Farms is very kid friendly, with lots of activities! 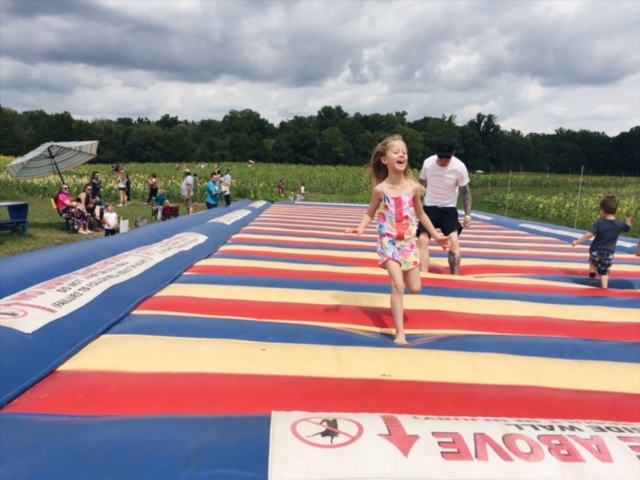 They have a huge jump pad (not just for kids! ), bounce house, bubble stations, and a clubhouse. 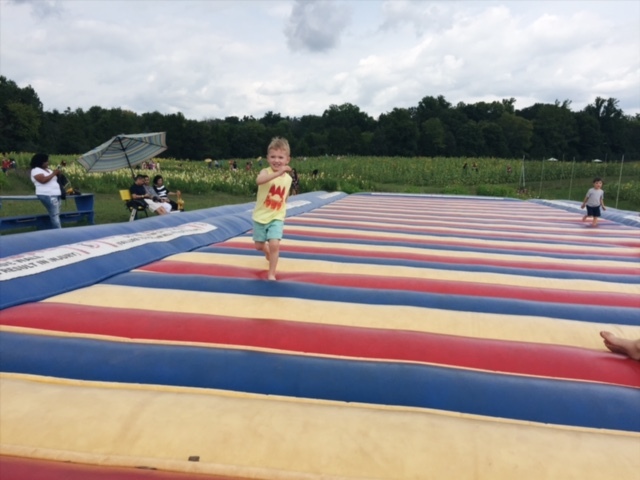 Admission is $6 a person, and you get to enjoy the sunflower fields, and all the kids activities. 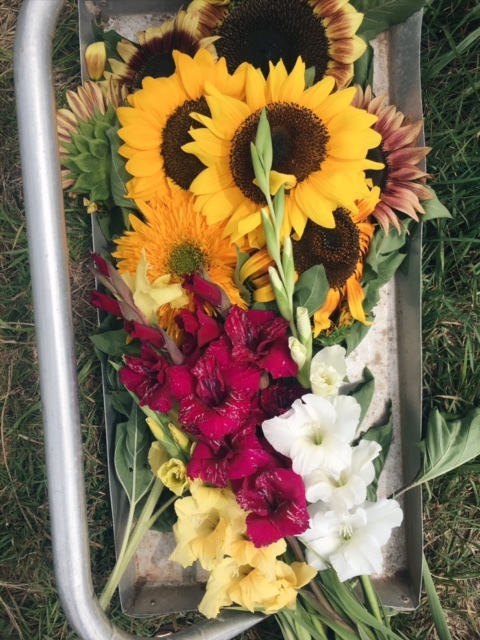 You can cut sunflowers for $1.50 per stem, and gladiolus for $1.00 per stem. I wanted to cut all the sunflowers! 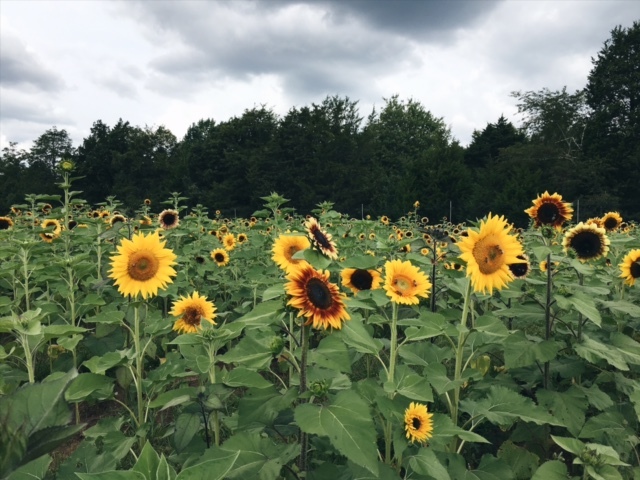 It was so hard to pick my favorite sunflower, they were all so pretty, and different! Now is the perfect time to go. 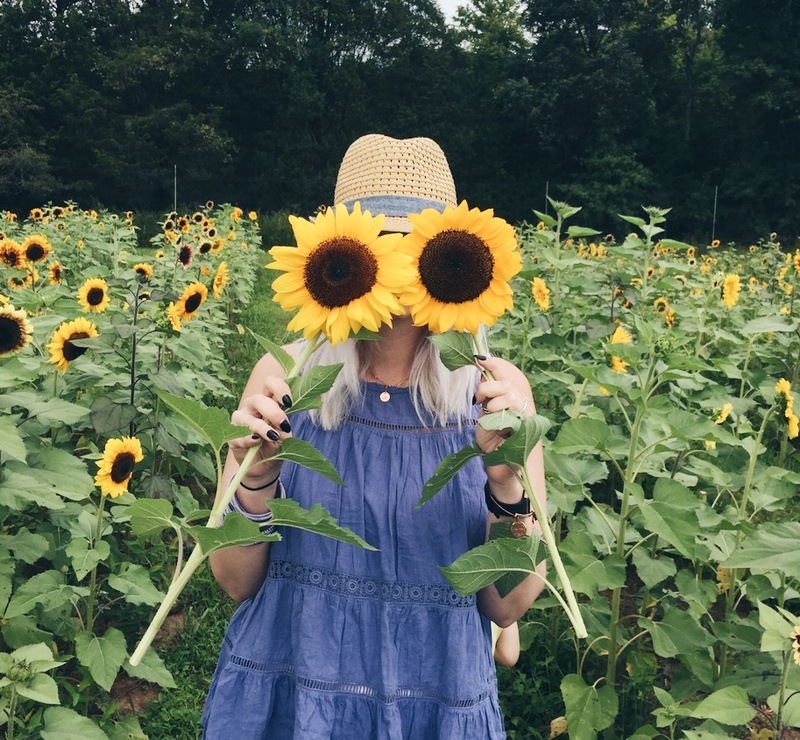 The sunflowers are perfect to take photos of, and it isn't too hot out! Check them out here for their times, and additional information. 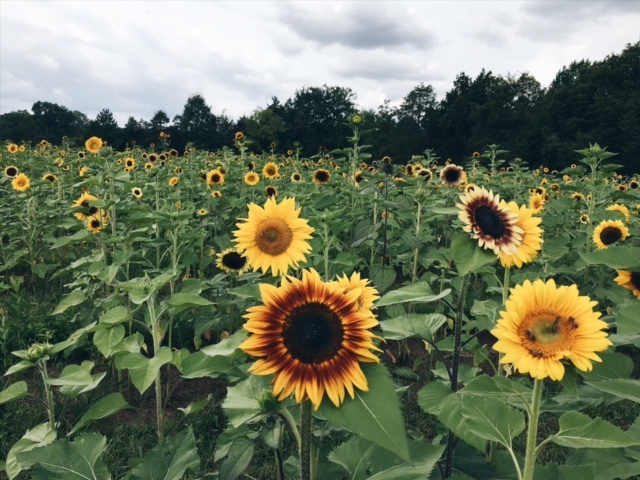 Sun flowers are my favourite. 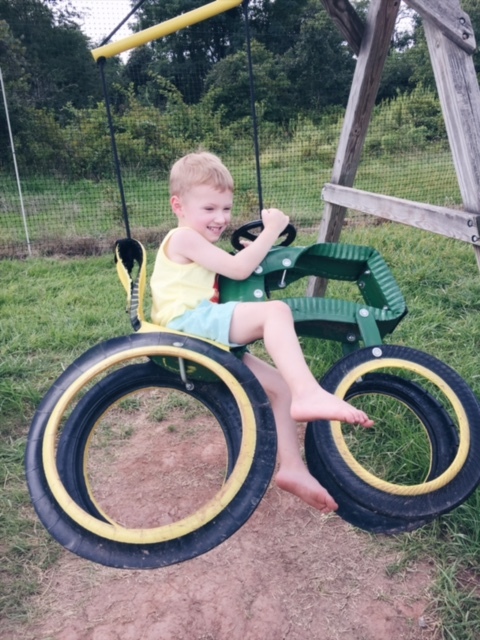 All the pictures are amazing looks like kids enjoyed a lot.This farm looks so beautiful , i will do visit it if i get a chance to go Virginia.